In trouble? 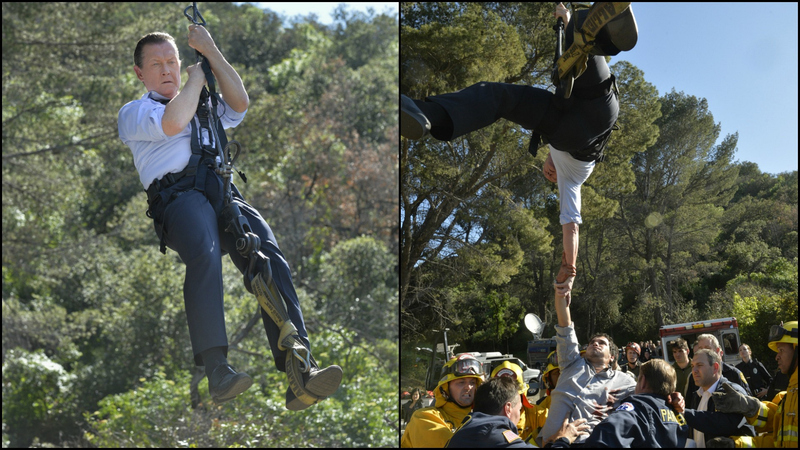 Cabe will drop in to save you! Watch "Postcards From the Edge" (Episode 22, Season 1) on demand with CBS All Access.